Submit your Lake Murray photos here! VANCOUVER (WIS) - No. 13/12 South Carolina mounted a furious fourth-quarter rally that came up two free throws short in a 70-68 loss to No. 9/8 Oregon State Saturday night in the semifinals of the Vancouver Showcase. The Gamecocks (3-2) won the rebounding battle, 41-36, scored 21 points off 14 Beaver turnovers and out-scored them in the paint, 38-30. But, after a pair of 3s and solid defense from Te’a Cooper, the game came down to a scramble at midcourt for a loose ball and a foul on a layup attempt with 1.9 seconds remaining. 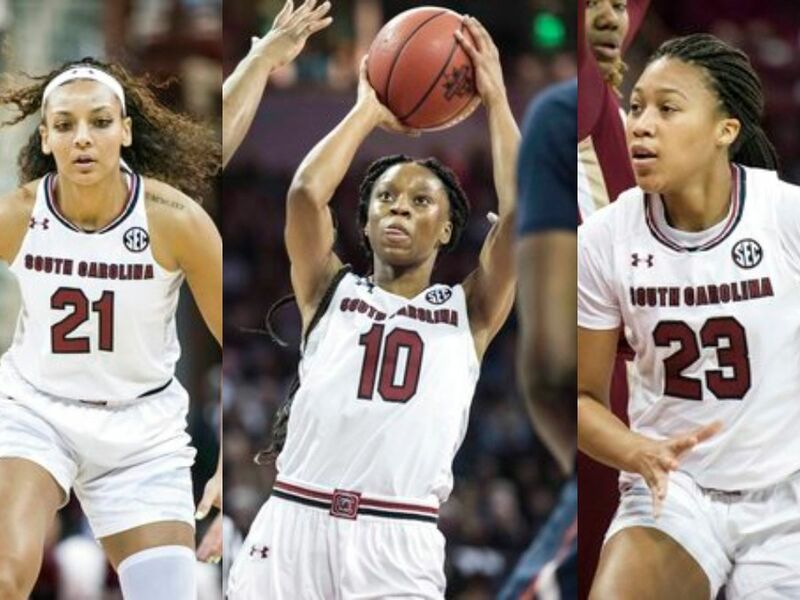 South Carolina senior forward Alexis Jennings dominated the game with 12 points and 14 rebounds in her most extended minutes of the season – 31 after logging no more than 17 in her previous three games as she worked her way back from injury. With the Gamecocks trailing by 15 with 6:32 to play, freshman Destanni Henderson’s 3-pointer from the wing started the crucial 22-7 run that ended up tying the game at 68-68 with 25 seconds to play. Oregon state scored on its next possession, but a Jennings kickout of the post to Bianca Jackson for 3 seemed to open the floodgates. From there, the Gamecocks put the Beavers on their heels with tough defense and timely rebounding. Doniyah Cliney kept the roll going with a putback then swiped a steal in the backcourt and laid it in to make it a seven-point game. Tyasha Harris came up with a defensive rebound, and Jennings hit 1-of-2 from the free throw line on the next possession. Oregon State drove the lane for a bucket in an attempt to slow down the Gamecocks, but South Carolina kept after it. Cliney quickly took the in-bound pass up the court for a transition layup. Jennings swiped a steal and cleaned up an offensive rebound to set up another trip to the free throw line. She hit the first but misfired on the second. Jackson cleaned up the rebound, allowing Cooper to hit a 3 to make it a one-possession game at 65-63 with 2:33 to go. The Beavers answered with their seventh 3-pointer of the game, but the Gamecocks would not go away. LeLe Grissett came up with a block on the other end then hit a bucket inside, and Cooper followed by taking a charge on the other end. Once more Jackson stepped up, picking up a steal after Oregon State secured a defensive rebound. South Carolina found Cooper on the wing for another 3 that knotted the game with 25 seconds to play. 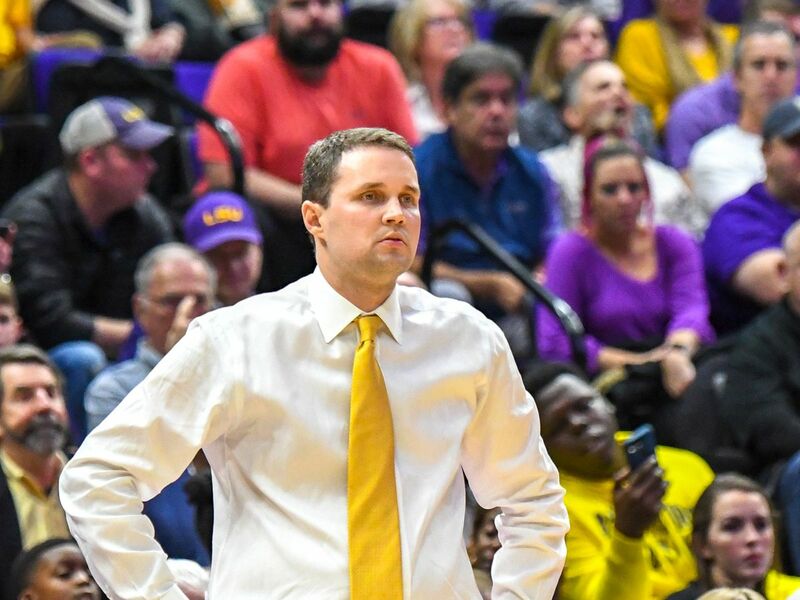 Cooper held the defensive task on the Beavers’ final possession, marking Destiny Slocum tightly near the center circle. The Gamecock junior reached for the steal, leading to a scramble for the loose ball at midcourt. With the clock winding down, the Beavers found a way to lob it toward their basket where Katie McWilliams collected it and drew the foul call on her layup attempt. With 1.9 seconds remaining, she sank both free throws. South Carolina called timeout to set up a play, but Cooper’s highly contested 3-point attempt came up short. Cooper led all scorers with 22 points, including 14 in the second half. Jennings’ double-double was the seventh of her Gamecock career and her fourth against a nationally ranked opponent during that time. South Carolina shot just 13-of-22 from the free throw line, including hitting just 3-of-8 in the third quarter. 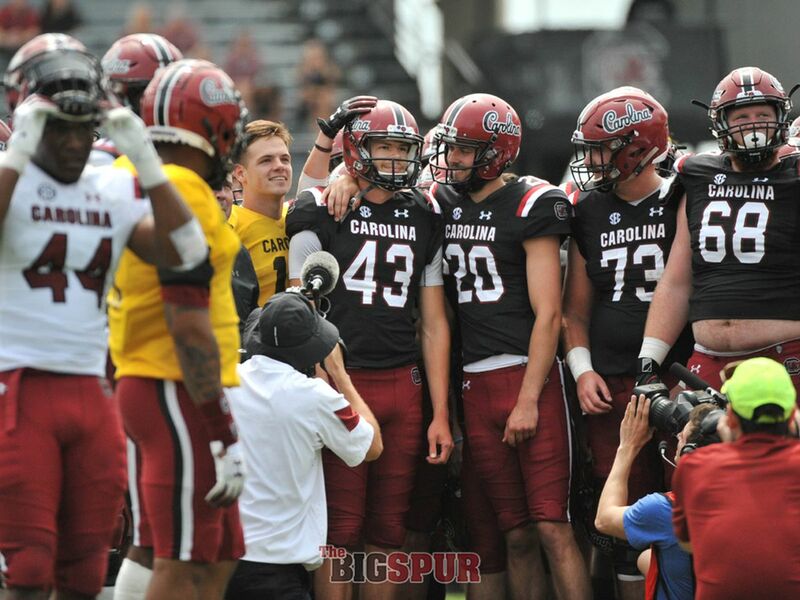 South Carolina will face Drake in the third-place game at the Vancouver Showcase on Sat., Nov. 24, at 10:30 p.m. ET. The Gamecocks return home for the first of three home games, beginning Wed., Nov. 28, against Dayton. Copyright 2018 WIS. All rights reserved. Not long after entering the NCAA Transfer Portal, junior forward Mikiah Herbert Harrigan is returning to South Carolina for her senior year. 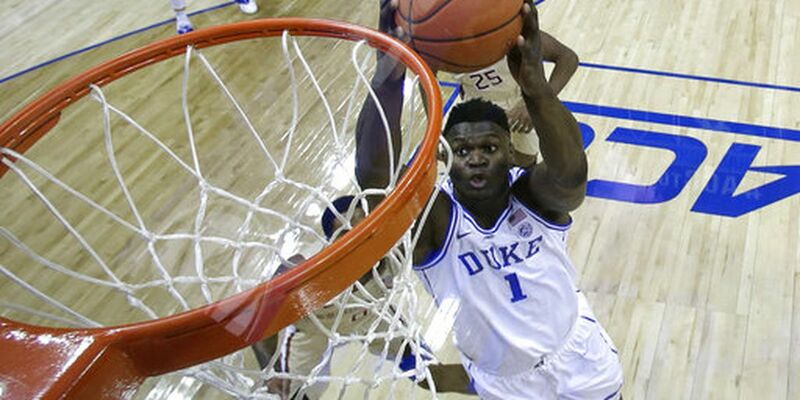 When Zion Williamson takes flight on the basketball court, fans in the bleachers stare in amazement as the South Carolina native throws down thunderous dunks.